A year ago, it was quite common to find New Jersey Governor Chris Christie and Facebook CEO Mark Zuckerberg mentioned together in news reports since Zuckerberg had just donated $100 million to the state’s largest school system. One year later, the two men once again were in the news at the same time – Christie because of yet another increase in speculation that he may run for national office; Zuckerberg because of changes to Facebook that irked many of the social network’s 800 million active users. This year’s news stories are about the two distinct topics, but there is a connection, albeit an indirect one. Among the Facebook changes are features that provide for faster sharing of information. This is a sign of the times in which we live. We want our news and information instantly, whether it’s the White House press corps reporting on the president or a text message with word that your sister has just had a healthy baby boy. This entry was posted in Uncategorized and tagged 2012 Presidential Election, Barack Obama, Chris Christie, Facebook, Mark Zuckerberg, New Jersey, Sarah Palin on September 29, 2011 by Rich Lee. Click the link for a pdf of my doctoral dissertation. This entry was posted in Uncategorized on September 27, 2011 by Rich Lee. Moneyball, the film based on Michael Lewis’ best-seller about the creative strategies employed to keep a team with one of the smallest budgets in Major League Baseball competitive, opens on Friday. 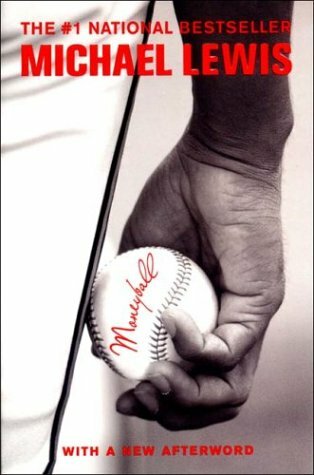 In this case, the story of Moneyball transcends the sport because it is a story about not doing things the same way simply because that’s the way they always have been done. This entry was posted in Uncategorized and tagged Billy Beane, Chris Christie, journalism, Michael Lewis, Moneyball, Oakland Athletics, Paul DePodesta on September 18, 2011 by Rich Lee. I was happy to learn that my niece was reading a book about Bruce Springsteen’s Born to Run and even happier when I looked inside and discovered the author had quoted from my 1980 New York Times op-ed on efforts to make the song New Jersey’s official state anthem. This entry was posted in Uncategorized and tagged Bruce Springsteen, New Jersey, New York Times, state anthem on September 18, 2011 by Rich Lee.